At DeMontrond® Volvo Cars, we enjoy the challenge of meeting and exceeding your highest expectations, every time. We are conveniently located at 14101 North Freeway, an easy drive from Spring, TX, Humble, TX, Tomball, TX, or anywhere else in the Houston TX area. 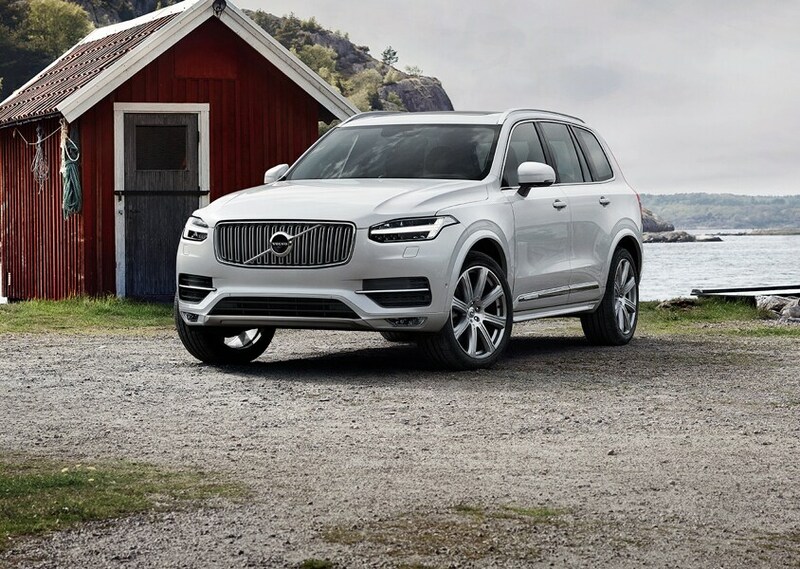 We have a large selection of new 2018-2019 Volvo models, as well as quality used cars, trucks and SUVs. Visit or contact our Houston, TX, area auto dealership today and allow us to demonstrate our commitment to excellence! If you're in the market for a new Volvo S60, S90, XC 40,XC60, XC90, V60 OR V90, you'll find it at DeMontrond® Volvo Cars. You'll also find a team committed to ensuring that you find the right vehicle for you. On our end, that means answering questions, comparing Volvo models, and getting you behind the wheel for a closer look. Looking for a certified, pre-owned, or used car in Houston, TX? DeMontrond® Volvo Cars is the Houston, TX, used car dealership that has the large pre-owned vehicle selection you've been looking for today. 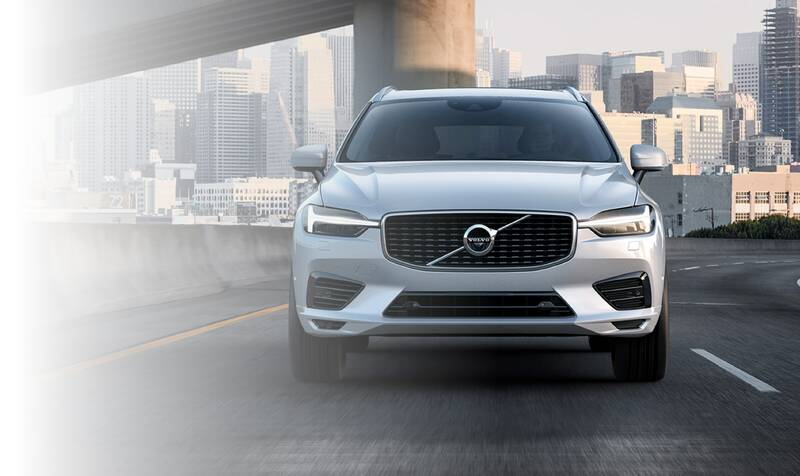 Whether it's a used car, SUV, van, or truck in Houston you want, DeMontrond® Volvo Cars will work hard at getting you into it. Regardless of whether you choose to buy new or used at our Volvo dealership and service center serving Humble, Spring, and Tomball, TX, you can rest assured knowing you'll drive away with a car loan or lease that suits not only your current financial situation but your future fiscal goals. You're also our neighbor. And, we promise to always treat you as part of the equation. When you are in need of auto repair in Houston, TX, DeMontrond® Volvo Cars is the place to go. We offer a wide range of car repair and auto services for the Houston TX area. 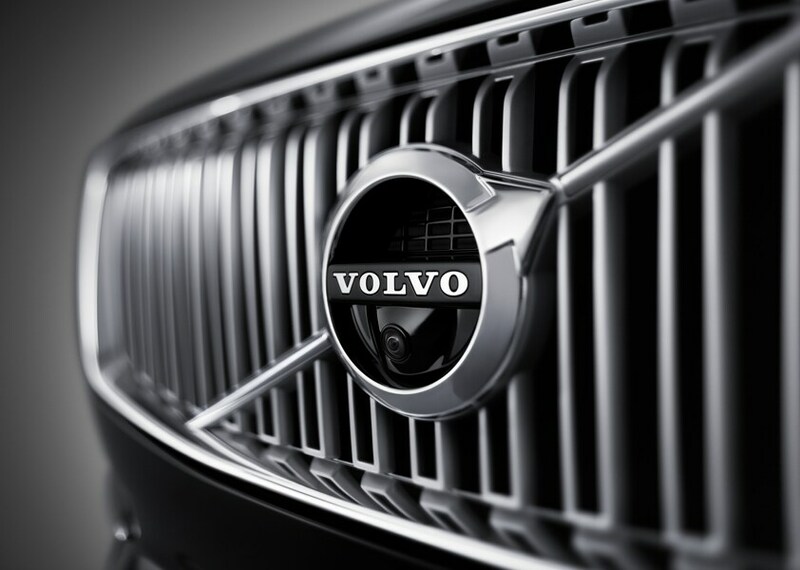 Our staff of highly trained auto mechanics is ready to take care of your Volvo today. We will repair your vehicle quickly and correctly so you will not have to return to our Houston, TX, dealership time after time. We also have a large auto parts department in Houston, TX, to get you the car parts you need for your S60, S90, XC40, XC60, XC90, V90, or other model. Dress up your vehicle with auto accessories from our Houston TX auto accessories department too. 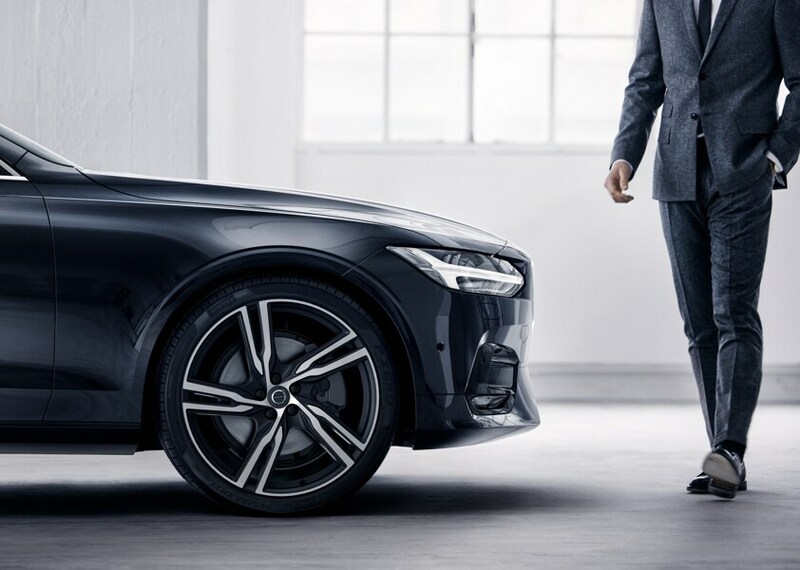 When you have DeMontrond® Volvo Cars on your side, finding and owning a new or used Volvo becomes easier and more enjoyable. Take your time and browse our site. You'll find a wide range of info, from up-to-date inventories to online appointment scheduling forms and everything in between. We look forward to seeing you here at 14101 North Freeway, Houston, Texas, in the near future; and we strongly encourage you to give us a call or stop by and see us during regular business hours if you have any questions.